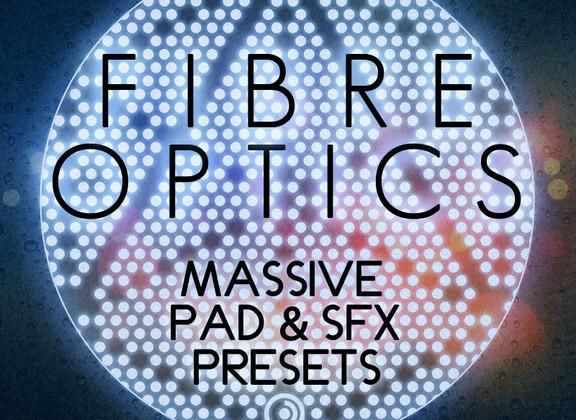 ModeAudio has launched Fibre Optics, a soundset featuring pads and sfx presets for the Massive synthesizer instrument by Native Instruments. 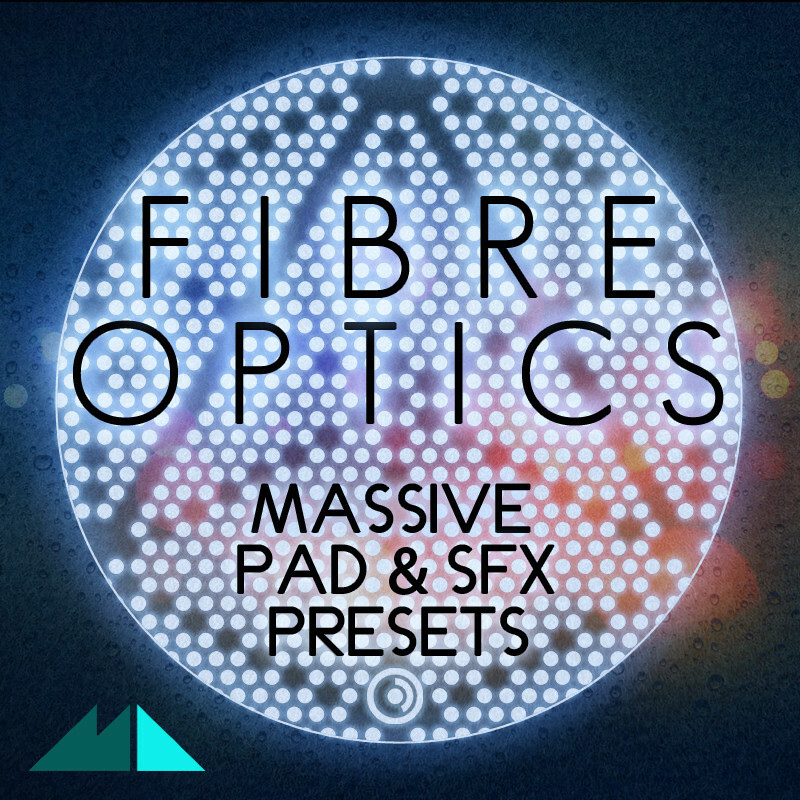 We’ve cranked up Massive’s oscillators, noise generators and effects units to breaking point to bring you Fibre Optics – Massive Pad & SFX Presets – a grab-bag packed to the brim with sound design goodness and sonic inspiration. With 10 sounds each of Chords, Drones, Pads, Patterns and Textures, this release contains a wealth of sensory play from eerie, drifting drones and retro-futuristic harmonics, to twisted rhythmic industrial phrases and manic, spitting sound effects. 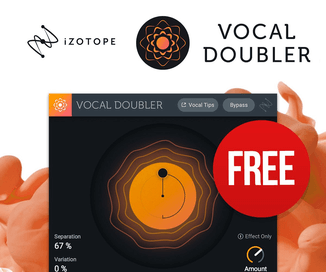 With velocity-sensitive mapping, evolving envelopes and a full set of 8 eminently usable macro control assignments programmed for each synth preset, Fibre Optics possesses a whole range of musical possibilities built into its very DNA. 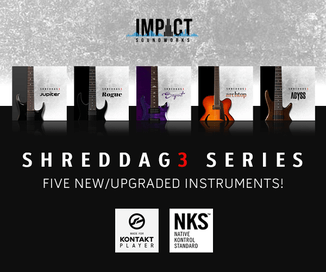 On top of the 50 Massive patches, 20 MIDI loops are included so that you can get straight down to production business. 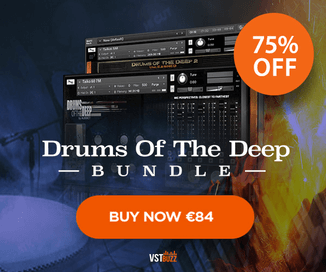 So, no matter if you’re working in Ambient, Downtempo, Cinematic, Industrial, or simply off-the-chart sound design, you’ll find this release brings something inspiring to your music. The soundset is available for purchase for £12 GBP.